Are You Looking For The Best Workbench? – Read More! If you are under the process of discovering the joys of creating utility objects on your own, you are probably yet to invest in a best workbench. While buying many of the other DIY tools is important, a workbench is one of the basics without which starting any project is difficult. Choosing a workbench that is right for you can often be a task, as there are many variants available in the workbench category. Sadly the information available is often limited making the buyer confused. To help all you DIY enthusiasts out, we have compiled some of the best workbench options with all the details available. This will help you make the final choice. Let us see some of them. This is one of the forerunners in the foldable workbench category. It can be folded into a compact packing and carried everywhere. The workbench has been designed such that it can be set up and cleaned easily. The workbench has been created for dual use, with two standing heights. 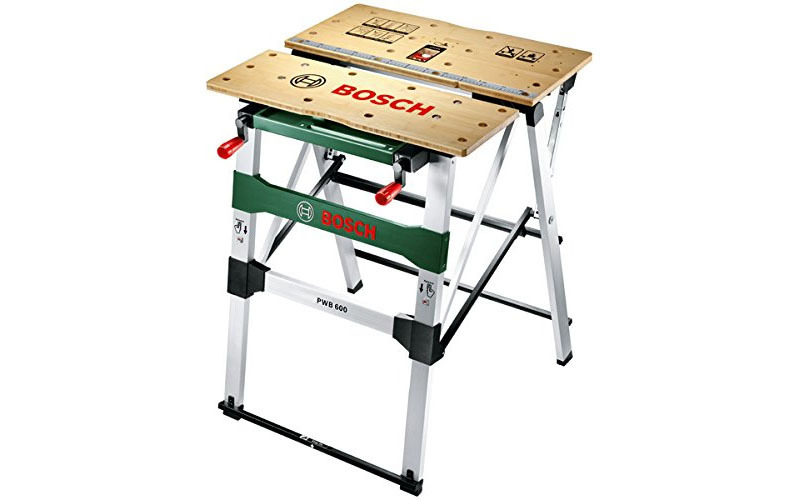 It can be used as a workbench stool stand as well as a sawhorse. The construction of this workbench has been made of good quality steel that is durable, and also includes rubber feet that prevent slipping. 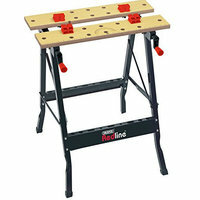 This is a great portable workbench option that can be easily carried from one place to another. 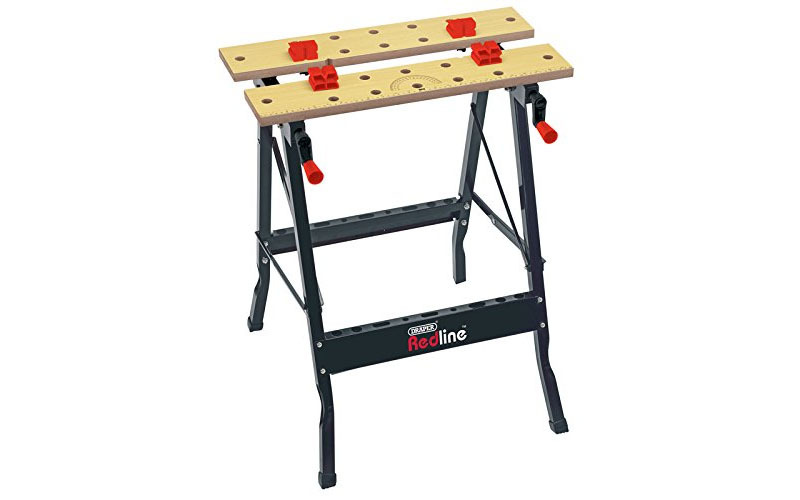 This workbench has been designed with dual clamping action and 12 holes made for work clamping dogs. The workbench can also be folded compactly making storage easier. 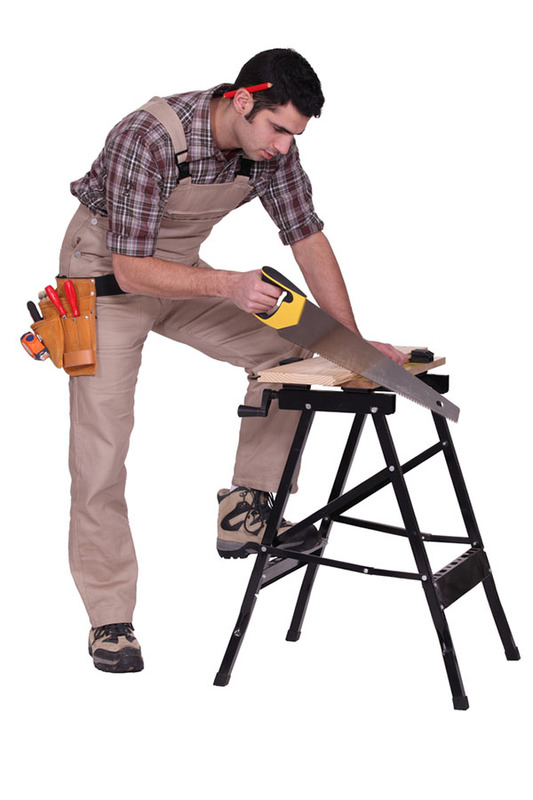 The legs of the workbench have been made of high quality steel that provides excellent support and strength. It also comes also with four plastic clamping dogs and fixings. The affordable price of the product must not be mistaken for poor quality, as the company is known to provide some of the best folding work tables. They have a wide range of other DIP products that are of equal good quality and prices that surprise. When looking for a workbench that is foldable, light weight and easy to carry from one place to another and yet strong enough to bear weight and to aid heavy duty tasks, this is your answer. This classic workbench has been created such that it is enabled to bear a maximum load of about 100 kgs. The table can also be folded into a convenient pack that makes storage easy. There are two worktops of 560X110 mm each. The product requires assembling, an instruction manual has been provided for the same. 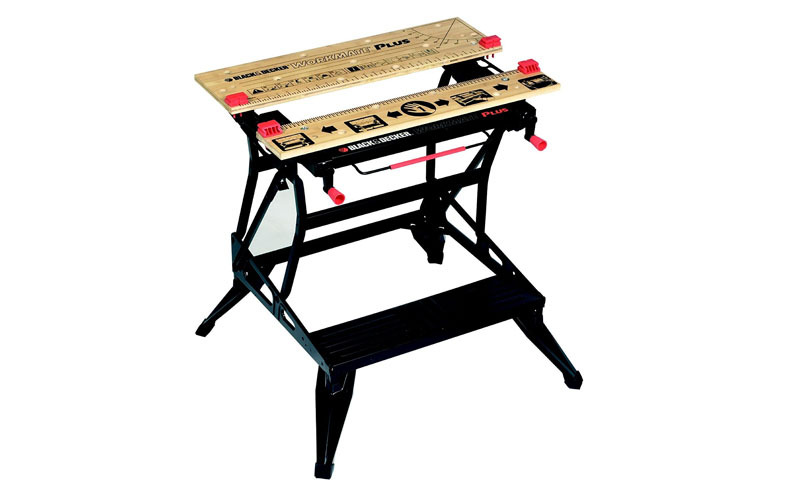 This portable work bench has been created especially to make the work of novice DIYers more convenient. It has been created such that it is robust and sturdy to use but at the same time is light weight. The worktable has been made of bamboo, making it strong and scratch resistant. The bamboo surface makes the table water resistant as well. The table has been designed such that lugging it from one place to another is extremely easy. When packed the thickness of the table is just 9 cms. 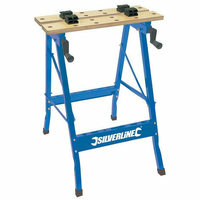 Also the aluminum legs provide the right support and still reduce the overall weight of the workbench. When folded it weighs just about 11kgs. Also the folding mechanism is such that the workbench is folded in nothing more than 5 seconds. The workbench has also been created especially to make it versatile. 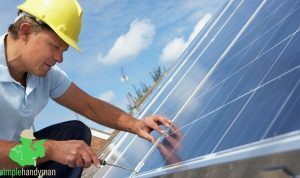 No matter the size or the shape of the working material, whether it is irregular, bulky, round or fixed. The clamping mechanism is such that it has adjustable worktops as well as clamping dogs. When looking for a workbench that is sturdy and versatile in use, this Pegasus Multi-function work table is your answer. 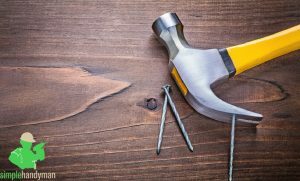 One of its finest features is the fact that it can be easily converted in to a workbench as well as a sawhorse in a matter of seconds. It also has been added with additional storage space and does not require any special assembling for its use. 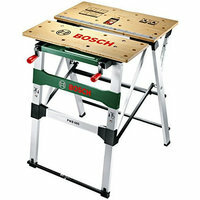 It is also a stunning option for a foldable workbench that is compact and can be folded easily. It is just about 5 inches deep on folding. When converted into a work bench this table supports anything around 300 lbs of weight. In the saw horse mode, the table can actually support as much as 100 lbs of weight. It has a great feature of locking legs that prevent buckling. You can be sure of the product as you use it with its four clamp pegs and 2 quick clamps that can be handy while securing various kinds of material including bulky material, irregular shapes as well as materials. The total size of the table is 31x25 inches, and 32 inches in height. It is also light weight, weighing just about 30 lbs. We have just seen some excellent workbench reviews, but choosing the one that is right for you still remains a challenge. To help you choose the workbench that is apt for your needs, we have a few pointers that you can bear in mind.We have just seen some excellent workbench reviews, but choosing the one that is right for you still remains a challenge. To help you choose the workbench that is apt for your needs, we have a few pointers that you can bear in mind. A good workbench is one of the first things that a wood worker would need in their workshop. And investing in the right one is crucial, as it is a workbench that undergoes maximum stress and abuse especially while working with wood. 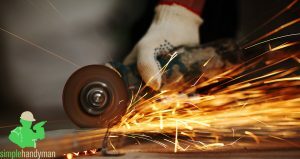 Different materials are cut, shaped, scraped and sanded, glued on a workbench itself. 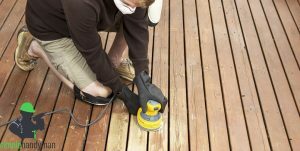 It is one of the most fundamental purchases without which working on wood is almost impossible. And so it is important to do enough ground work before simply purchasing the cheapest or most attractive looking one. There are many factors that one needs to look into before deciding and many features that imply a particular workbench is good. There are no two wood workers who will have identical style of working. Understand what you need the workbench for and how you plan on using it. You can take into consideration the following factors. The size of your workbench is an important decision. While we feel the bigger the bench the better it is, but it will be the size of your workshop that will help you make the final choice. Having a huge workbench in a cramped up work place only adds to trouble. There is no perfect solution to this, while a tall person would want a high workbench the shorter person will choose otherwise. The general height of a workbench ranges anywhere between 32”-38”. Then the sitting height also needs to be taken into consideration. 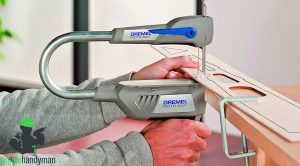 This is highly debatable as there are many users who will swear by the use of a stationary workbench especially when wanting to pull and push the wood works. But again, if your workplace if doubled up as the garage or shed, you might have to choose a portable one. 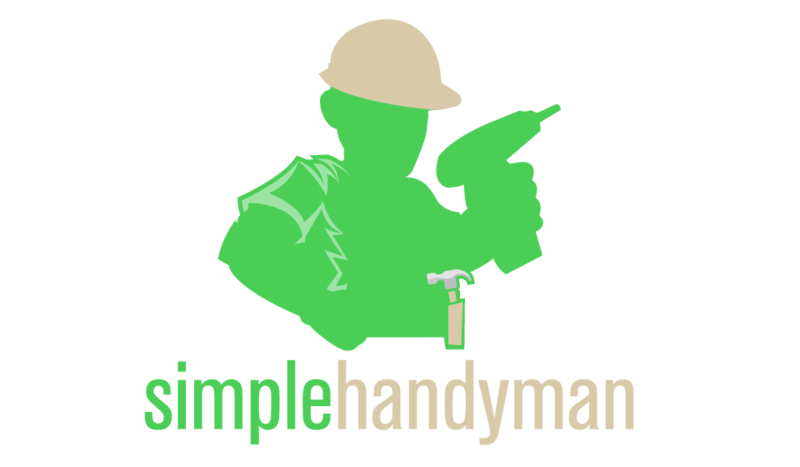 In case you are a part time DIY wood worker or do it simply as a hobby in your spare time, you probably do not need a workbench that is huge in size. 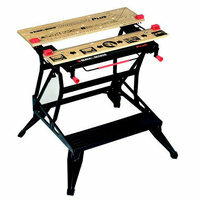 There are many options in terms of sizes and there are petite hobby workbenches available as well. You need to assess how much and how often you need to use that workbench and choose a size that is practical for you. There are many work benches which double up as saw horses and much more. While it is a personal decision if you would like a multi-functional workbench or not, one needs to keep the cost factor in mind. Also additional storage space on the workbench is an add on. Whether you are looking at a portable workbench or a stationary one, one factor that is crucial is the strength and stability of the workbench. 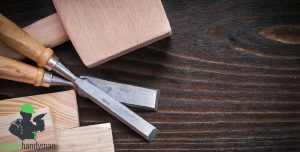 Even if the delicate one looks better, may be cheaper or is more compact, when working with wood, sturdiness is crucial. Clamps are things that will hold your wood work in place while you work on it. With poor clamps or fewer of them your material will never remain steady making working on it impossible. A lot of cheaper and newer workbenches are available with workbench tops that overhangs the legs. This can lead to a lot of distress while working. Always opt for a workbench with leg flush with a workbench on top. 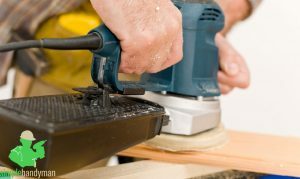 when a workbench is too high, too low or too broad for you to work on, spending long hours on them can be distressing. 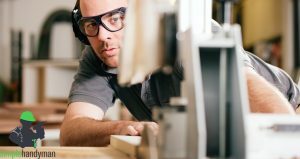 Make sure you consider your own height, and working style before choosing a workbench. 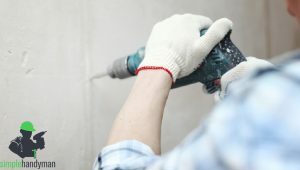 All those who are new to the world of wood work and DIY projects, very often end up buying a workbench as one of the first things in their work shop. And it also is one of the most important purchases, considering most of the wood work is done on it. And we have tried to help you out by the means of providing you with as much information possible, that you would need to make then investment. 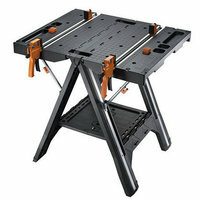 We have given you information about the top workbench options by the means of workbench reviews. Other than that, we have also thrown light on some of the points to remember while investing in a workbench as well as the key features to look out for. 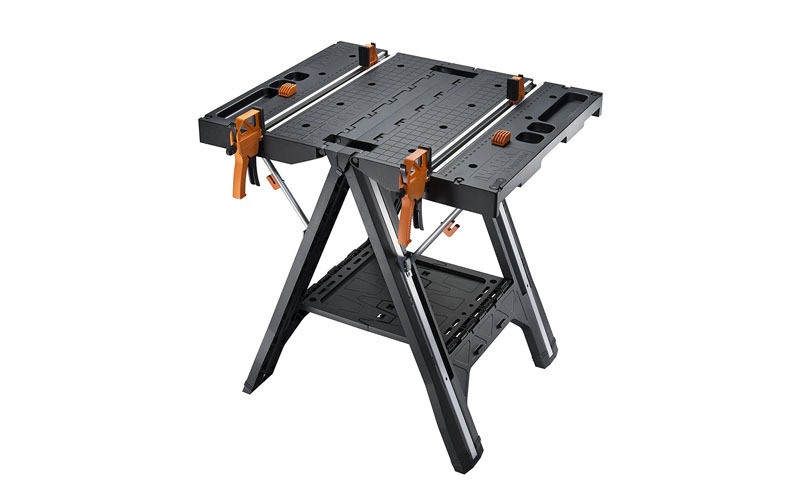 Considering all the points mentioned above, from among the top five workbench options discussed above, the best one seems to be the BLACK+DECKER WM536 Dual Height Workmate. The product is packed with some great features. It can be easy packed, unpacked and cleaned. 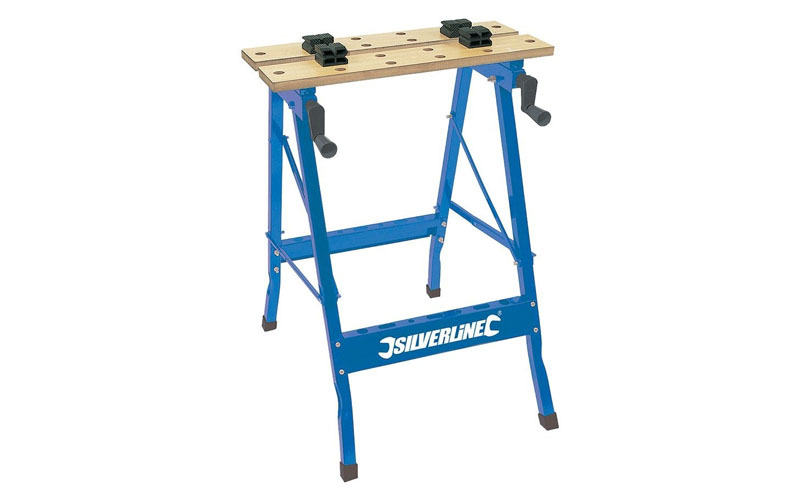 It is versatile and can be used at various heights, like the workbench, bench stool stand as well as the saw horse. The construction includes a premium quality steel framework that comes along with rubber feet hat prevent slipping. It is also a great portable option that can be folded into a compact pack, making it easy to transport as well as store. It has various clamping adjustments that allow the use of various material of different shapes and sizes. While the final decision is completely yours, this according to us is an excellent choice providing good value for money.